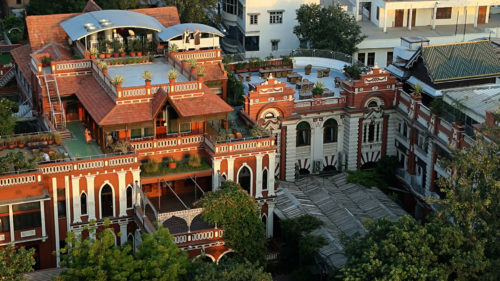 The House of MG is a boutique heritage hotel situated in the heart of Ahmedabad. 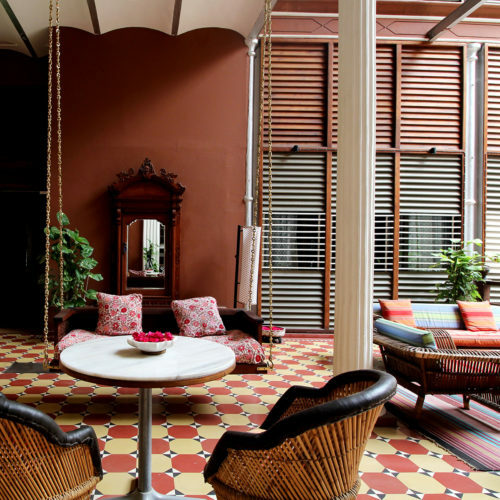 Built in 1924, this property once belonged to a wealthy textile magnate and the old world charm is still very much felt today. Now tastefully restored, it houses seventeen spacious rooms and suites all air-conditioned and fully equipped. 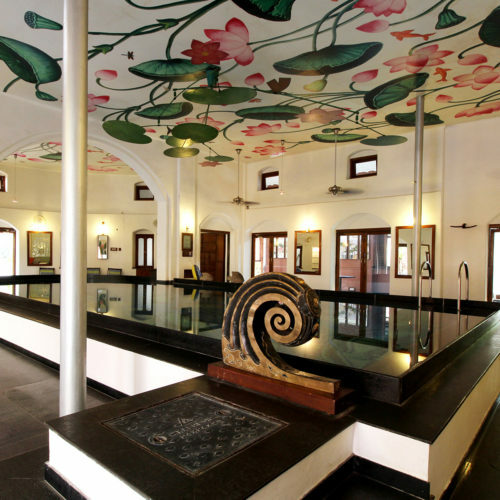 The hotel also provides an indoor swimming pool. Well known for its cuisine, guests can dine in the charming Al-fresco dinning terrace that adjoins the Agashiye restaurant. Conveniently located near the airport and railway station The House of MG is an ideal spot to start or end an adventure off-the-beaten track into Gujurat.